We are literally up in the Aire over the new Hyatt Centric The Loop Chicago. Aire… is the curiosity invoking name of the seasonal rooftop lounge we designed for Hyatt’s new “Centric” brand. 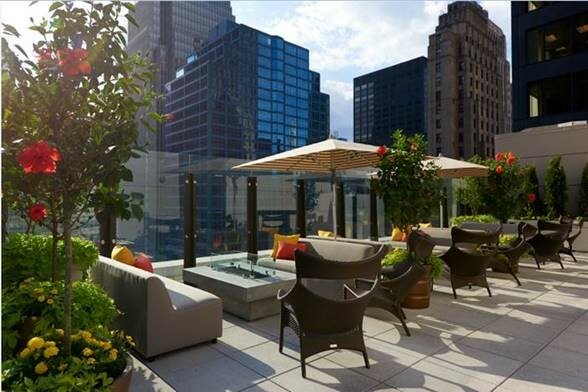 At Clark and Monroe streets in the financial district, it delivers sensational city views from the roof of a 24 story historic circa 1927 building. 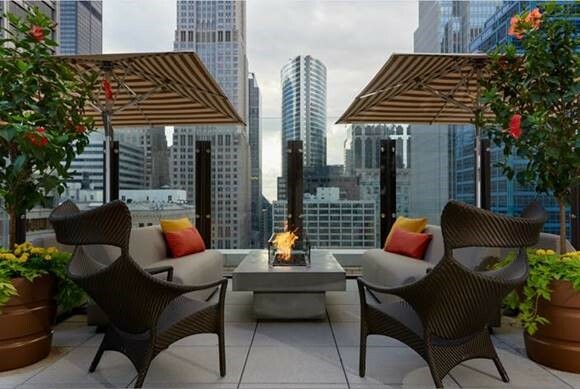 When the sun sets, Aire is THE chic, al fresco retreat where the savvy happy hours crowd mingles, savoring craft cocktails and luscious small bites above the Loop’s sensational buzz. The outdoor lounge’s sky-high ambiance is an intriguing space to work, play, socialize or briefly escape the urban hustle. Retro inspired chandeliers suspended from a glittery gold ceiling set a festive mood as guests exit the elevators. A crisp, geometric floor pattern anchors the setting. Always unexpected, never dull – no feature is too small to introduce individual character. Vintage framed 1920’s newspapers echo the past, while the restroom’s floor-to-ceiling walls and full-length doors represent the ultimate in privacy. 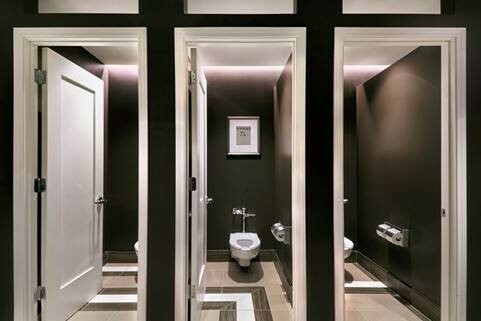 Imaginative architectural detailing compliments the building’s art deco details. Highly effective space planning separates the back of the house from the public areas. And, an exceptional furniture, furnishings, and plant package gives Aire (and all of our projects) an edge that attracts the curiosity and interest of the media and public. Thinking outside the box distinguishes our work. Teaming up with MB Realty, Walsh Construction Company, Interstate Hotels and Resorts, and Hyatt in the creation of an exciting downtown destination was a welcomed commission for John Robert Wiltgen Design. Gorgeous. Congratulations to you and your team. We need to go for happy hour one night after work. 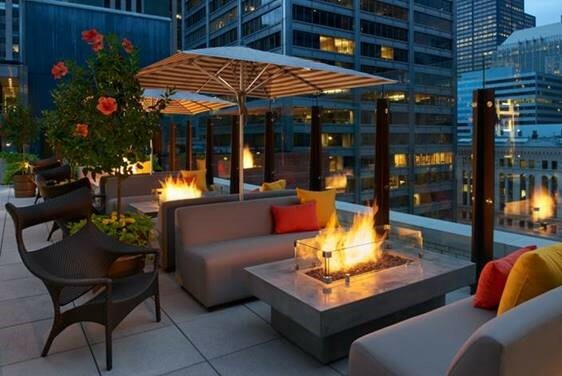 Looks like your terrace. Awesome !!! Love it ! Beautiful pics. They turned out great! Looks great! You do amazing work! I am very impressed with your beautiful roof design. Job very well done! Awesome! Thanks for getting back to me so quickly. Do you have high res images you can send me? Let me know – thank you. Just beautiful! A job well done. Congratulations! What beautiful space, I think Georgianne and I will have to pay a visit and enjoy. Thank you for your orders for client Williamson. Wow! Beautiful work, John and team! Will definitely make a point to stop in there to see it in person. 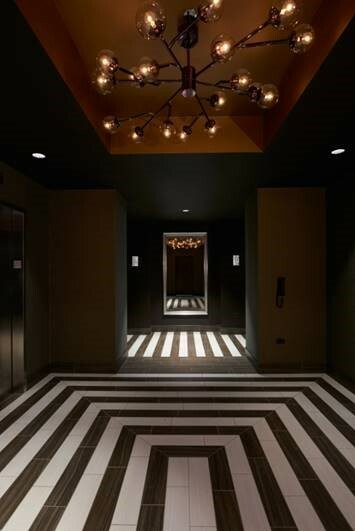 I especially love the entry off the elevators, the wow factor is all there. Another job well done. The photos really make me want to go! John, the photos and captions are great! Is this place open for business? Really great work…Congratulations ! How are you? Thank you again for the wonderful recommendation. These photos look absolutely fabulous! I am very impressed with your designs. Sorry we missed each other in Chicago. Congratulations and continued success, it does look just like the renderings projected it to be! I wonder why we have not connected on a project. We have some very nice options for the ground or the roof. Thank you for sharing this with me. So often we never get to celebrate the finished project. This is just spectacular. If I can ever be of assistance, please let me know. And thank you again for your business!